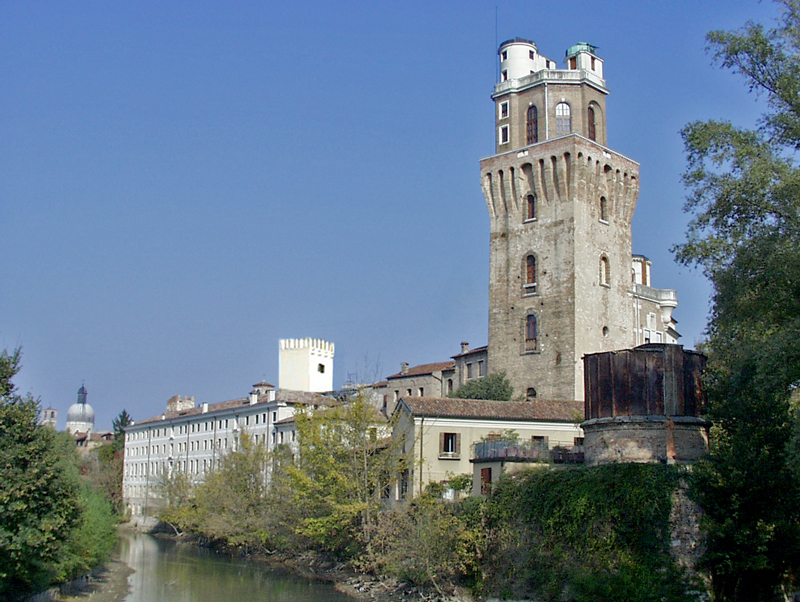 The Astronomical Observatory is located in the Specola of the castle of Padova. Dedicated by the University as seat of the astronomical studies, the Observatory started its activity in 1779 after the renovation of the tower was completed. It continued its academic activity until December 31st 1923, when it was separated from the University and established as an autonomous juridical and administrative institution. 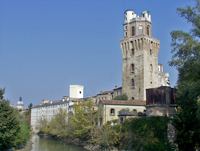 Today the Observatory is part of the national organisation INAF (Istituto Nazionale di Astrofisica). Although separated, the Department of Astronomy of the University and the Observatory always carried on a steady collaboration with many joint projects. The Observatory has as primary interest the pursuing of research activities in Astronomy and space sciences, but its personnel may have at times also teaching assignments and jointly follow degree theses and doctoral students. The Astrophysical Observatory of the University, in Asiago, hosts personnel from the Astronomical Observatory, while Cima Ekar (some 12 km from Asiago) is the observing site built in 1973 by Padova Observatory, with the construction of the Copernico telescope (180 cm in diameter) still the largest optical instrument on national ground.